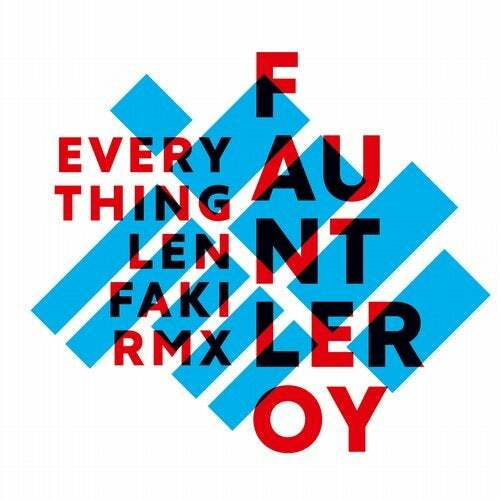 We welcome back Len Faki and present an unbelievable hot remix for young Swedish techno activistFauntleroy and his track Everything which was originally released on Fauntleroys own labelAnemone. Faki gives the original track a massive Berlin flavoured techno polish. He emphasizes thearid but loud bassline and the manic synthline even more and delivers a sheer techno monster readyto burn the electronic dancefloors around the globe. A strong kick drum, distorted hi-hats andhedonistic sound-effects are the ingredients here and function perfectly around the long and mercilessbreaks. We especially fancy the almost oriental styled synth-line in Everything - this remix will be partof every good techno-sets in the next months! And we wouldnt be surprised if Fauntleroy will feel alittle extra hype thanx to Fakis surpreme remix. Join us on Fakis and Fauntleroys Everything andLET THE BASS KICK!